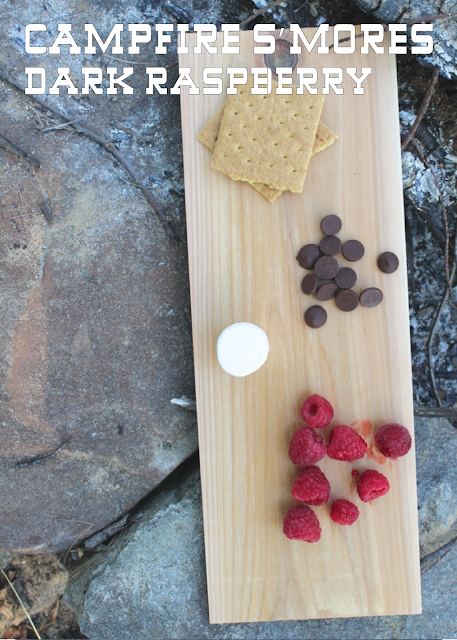 I think this summer is the perfect summer to get creative with our s'more making skills. 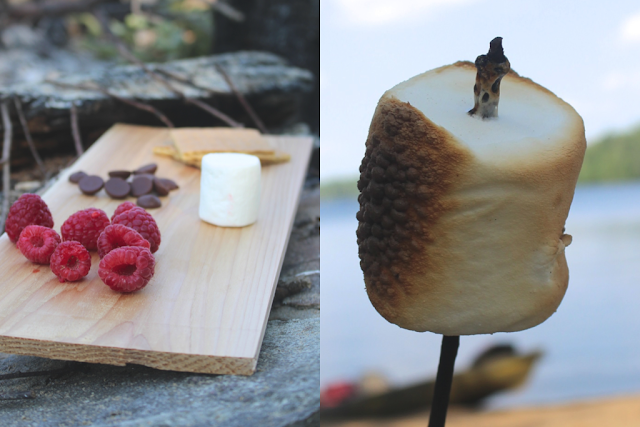 I have put together this series of six new options, so that you can find a new favorite campfire s'more! 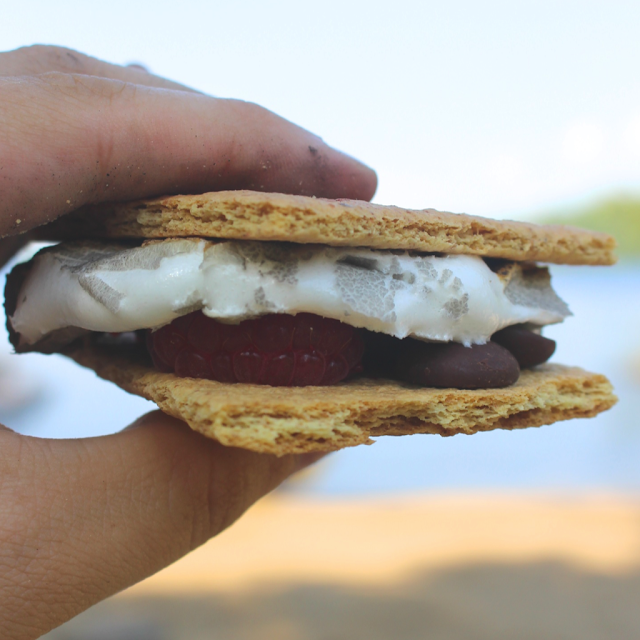 After roasting your mallow on a stick, place it between two grahams, pre-loaded with the chocolate and raspberry combination. The hot mallow will melt the chocolate which will ooze over the raspberries making a delightful combination. Then eat it while impressing your friends with fun facts about raspberries like: August 1st is National Raspberry Day.